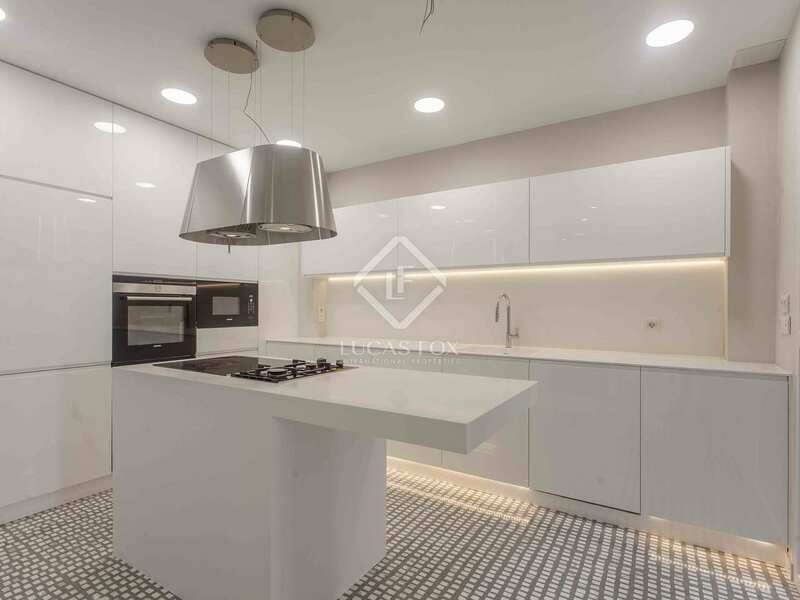 Bright, spacious property that has recently been renovated with high quality materials, for sale close to the Turia Gardens and the shopping area of Calle Colón, Valencia. 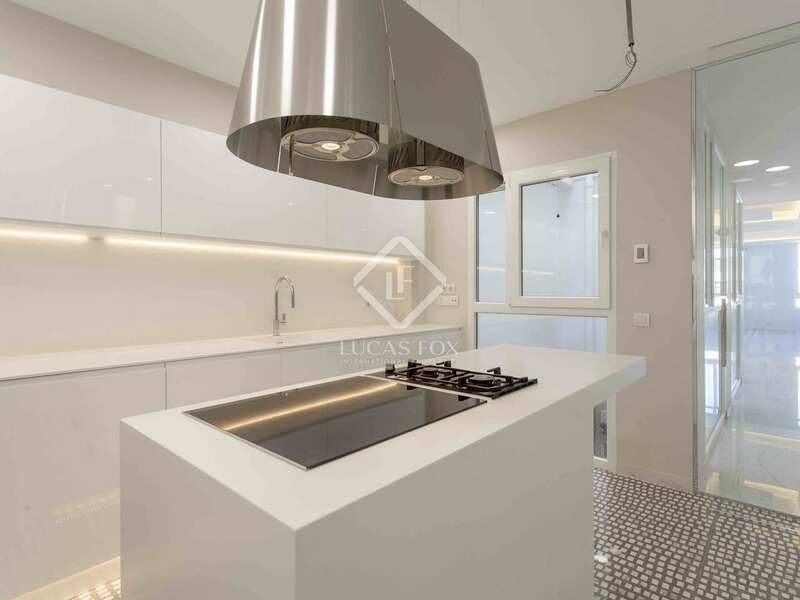 Modern 188 m² apartment recently renovated with premium materials, high ceilings and a fully equipped kitchen. 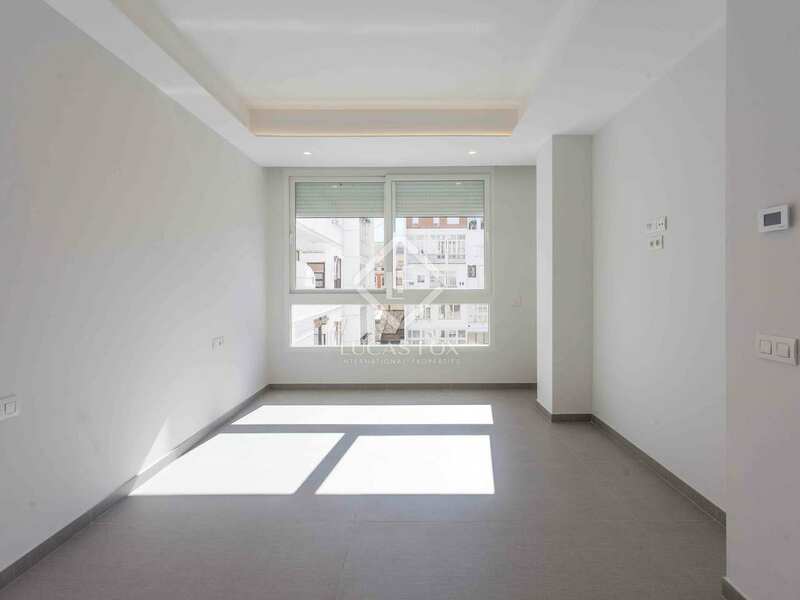 It is located in a classic building located on the Gran Vía Marqués del Turia, a few steps from the Jardines del Turia and the emblematic Mercado de Colón. 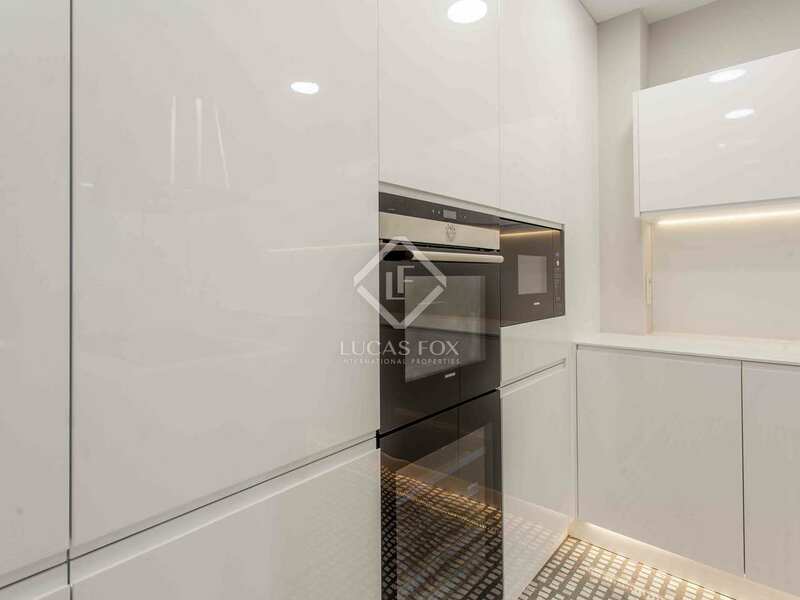 The property has been designed with spacious and bright spaces, leaving the entire front area as a day area in a single open space, the kitchen is glazed and has a small room for laundry and the boiler. 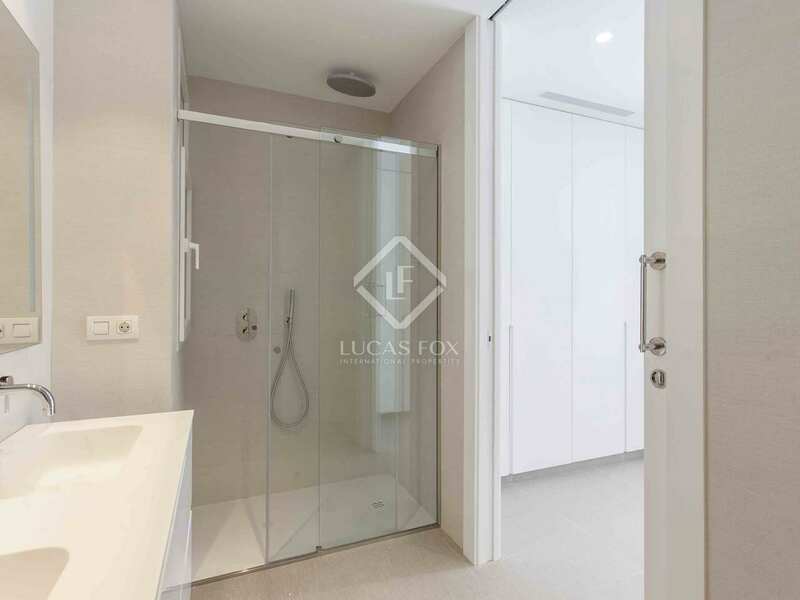 A guest toilet completes this part of the apartment. 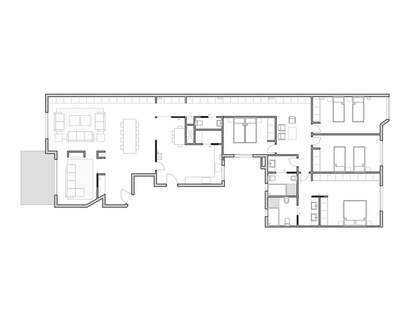 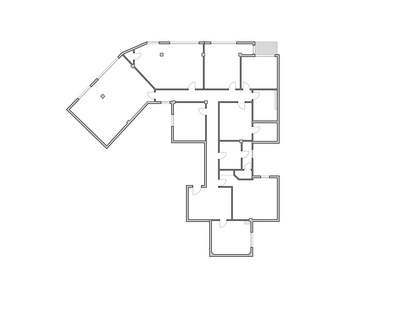 To the rear there are the 3 bedrooms (1 is the master bedroom with a large dressing room and a double private bathroom), plus another bathroom that serves the other 2 bedrooms. 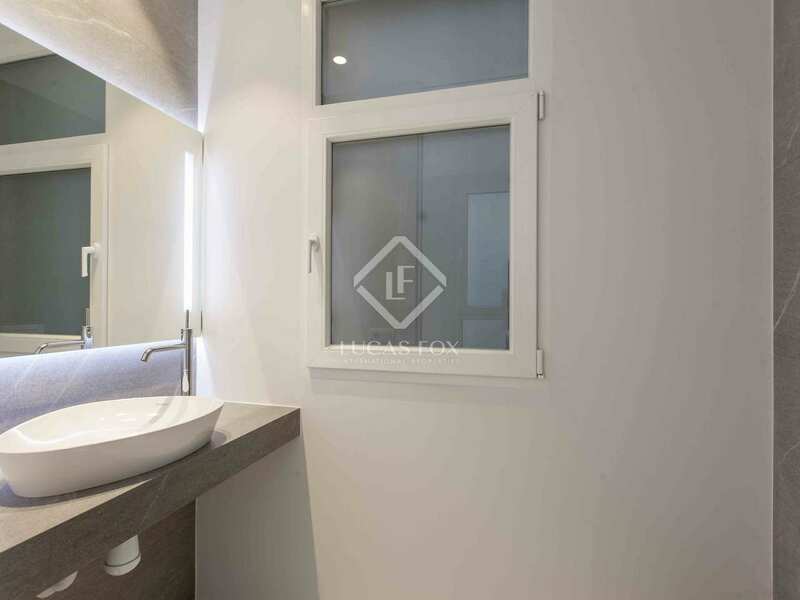 The features of the renovation include underfloor heating, Carrara white marble flooring, motorized blinds in all rooms, mosquito nets on all windows, fitted wardrobes, a kitchen with a double door refrigerator, wine cellar, oven, microwave, dishwasher and vitroceramic cooker and gas stove. 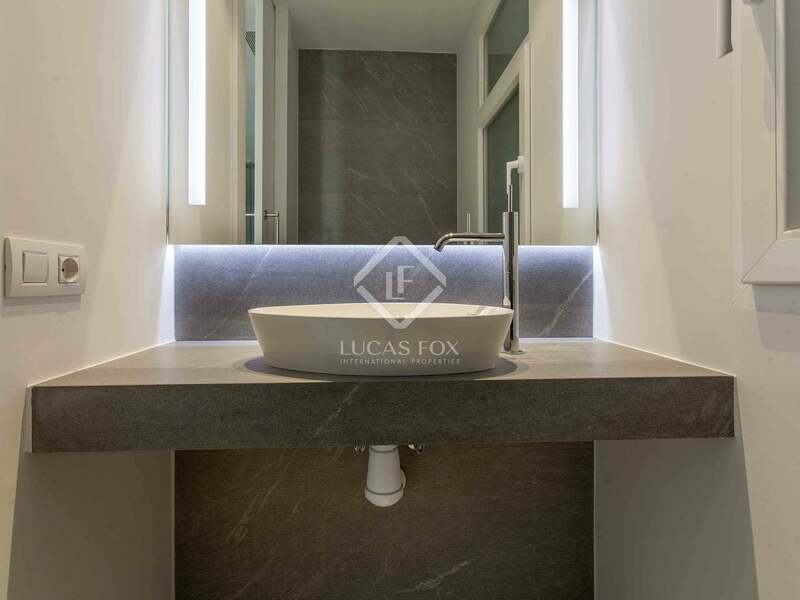 The lighting has also been particularly well planned to combine warm lights with cold and indirect lights. 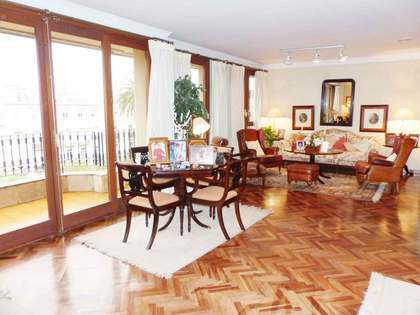 It is an ideal property for families, retirees or as a second residence. 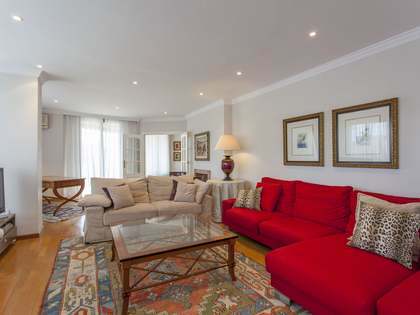 It is also perfect for anyone looking for something new, bright and with all services on the doorstep. 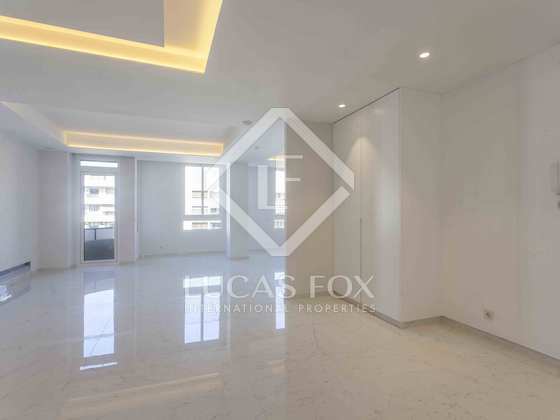 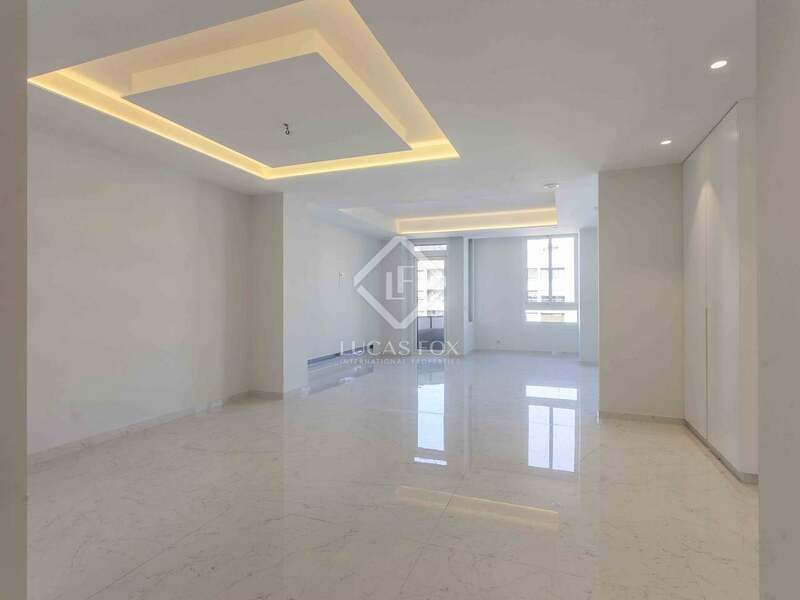 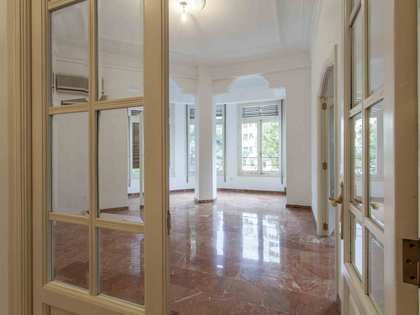 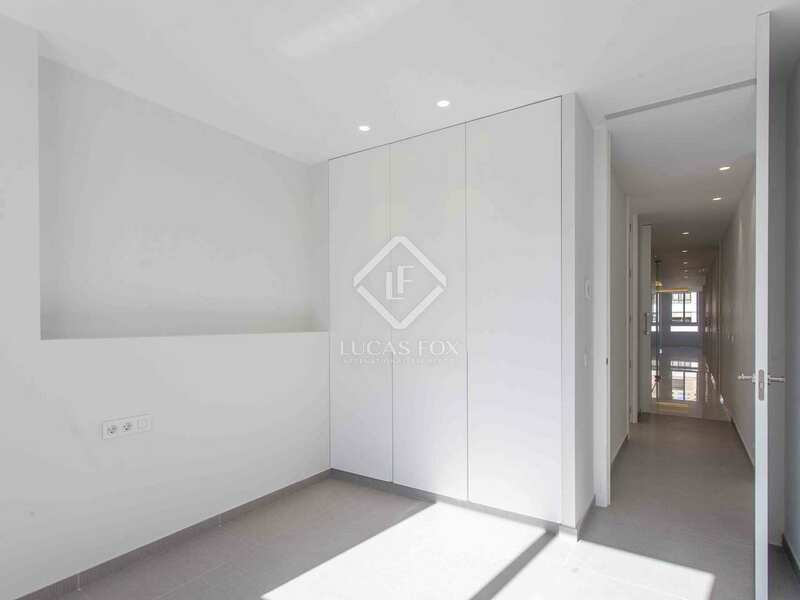 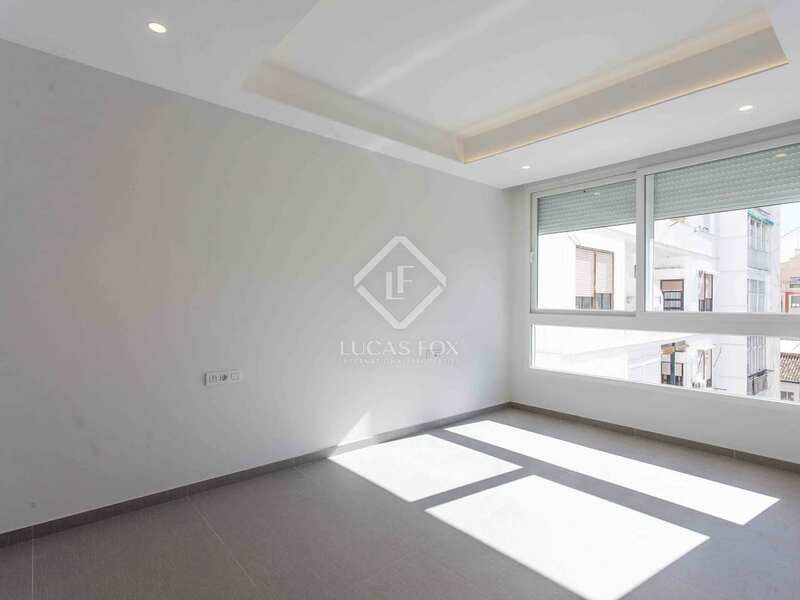 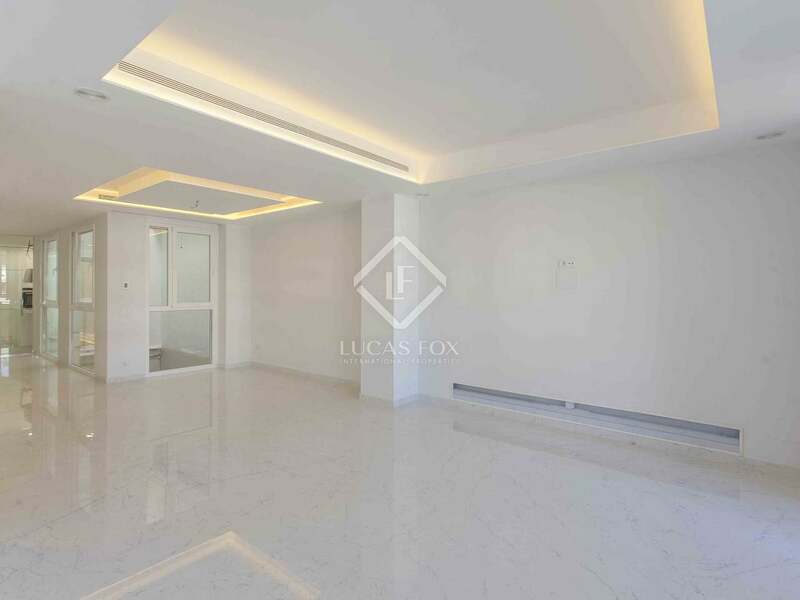 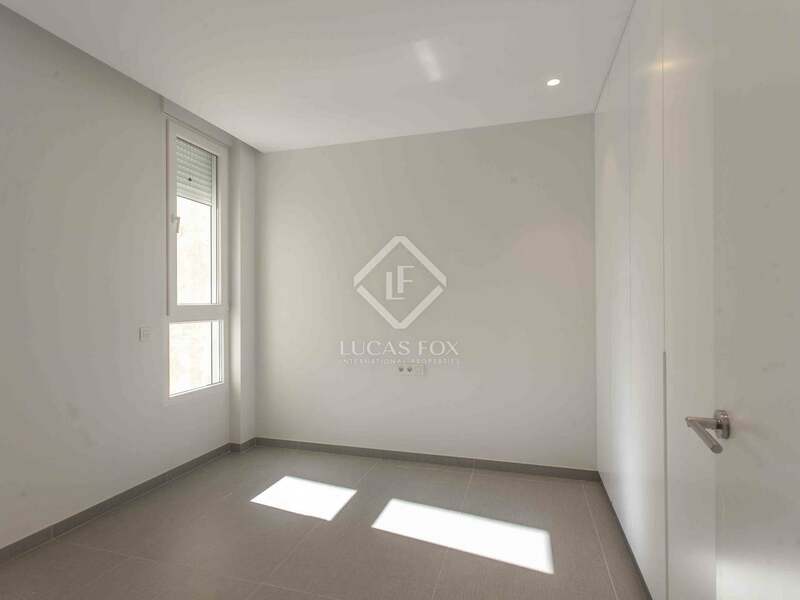 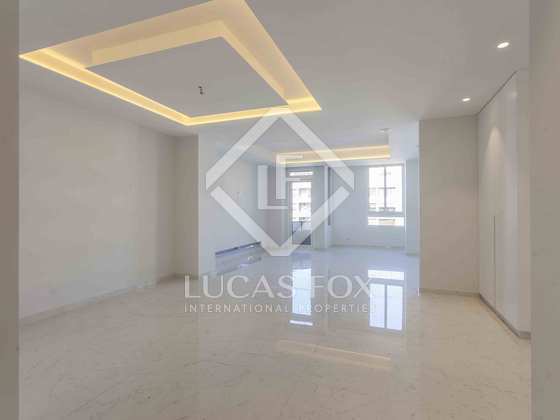 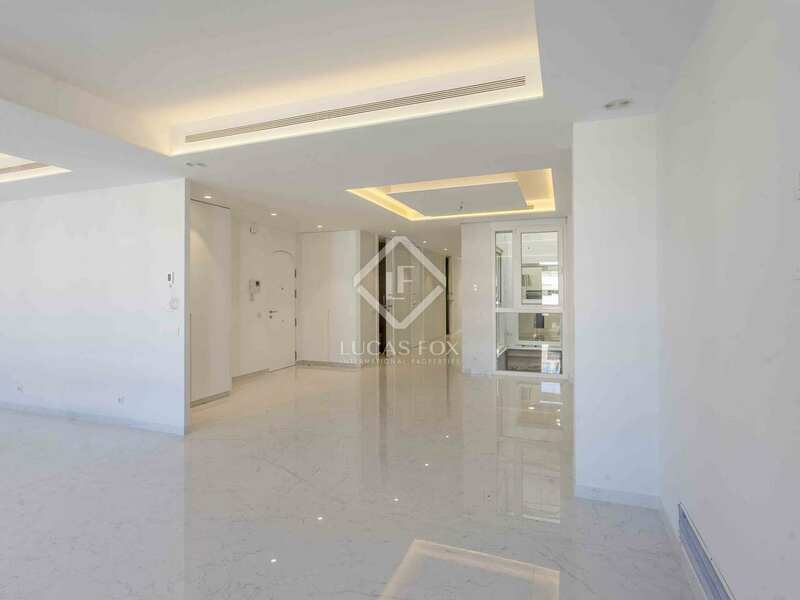 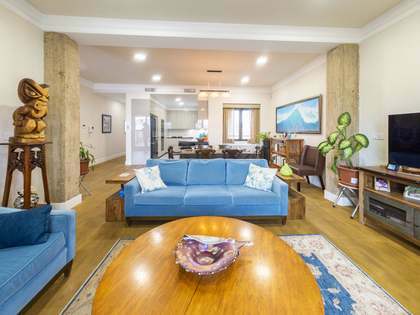 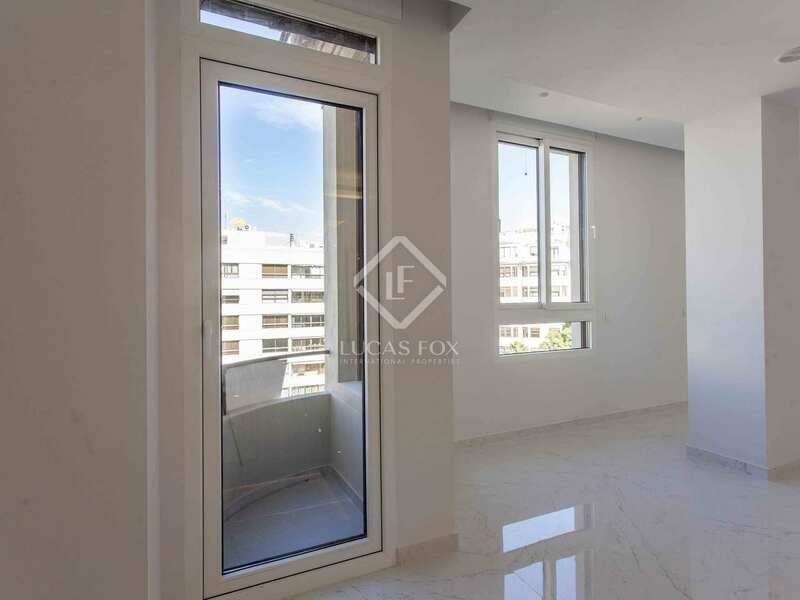 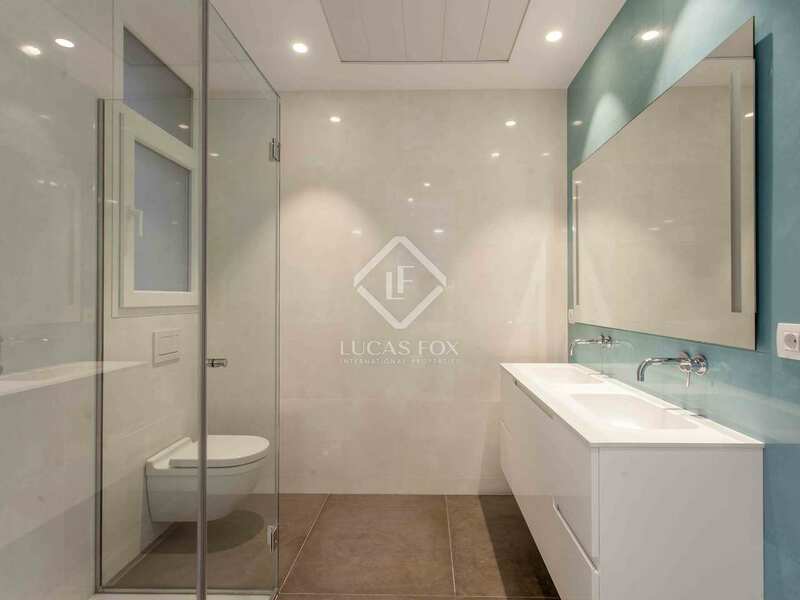 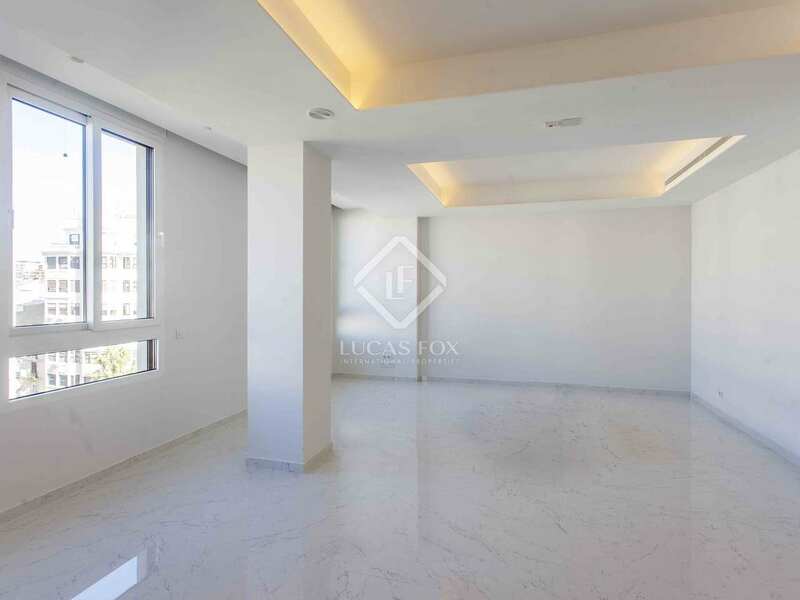 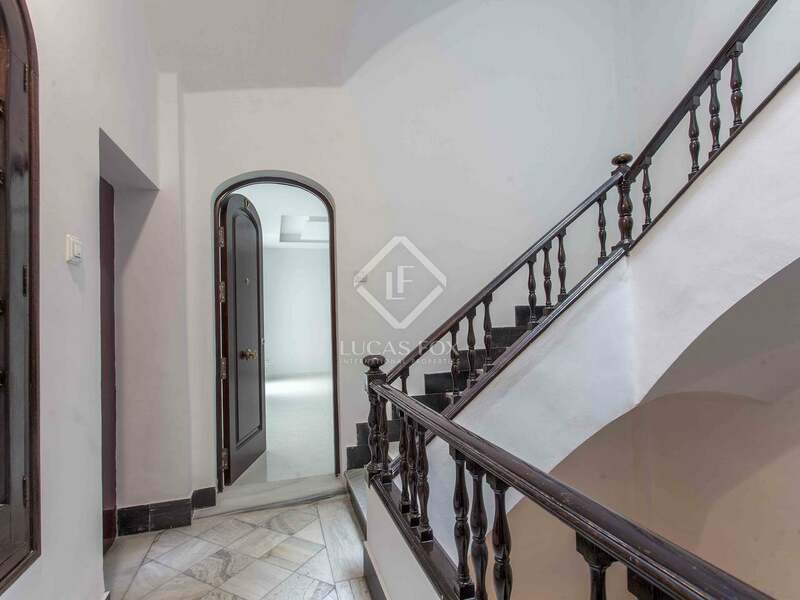 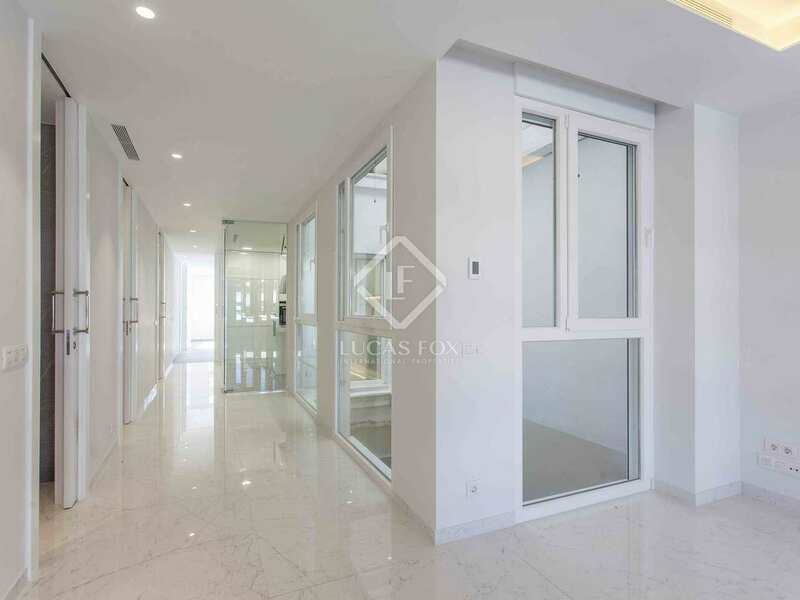 Property located on Gran Vía Marqués del Turia, a few steps from the Turia Gardens and the shopping area of ​​Calle Colón, as well as the emblematic Mercado de Colón. 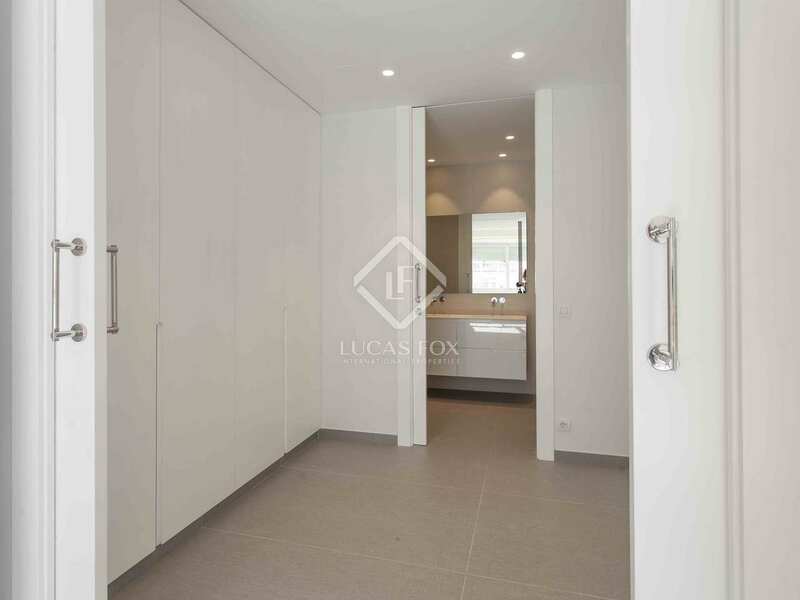 It is very close to the train station, just 5 minutes by car, with the beach 15 minutes away and the airport 20 minutes away.